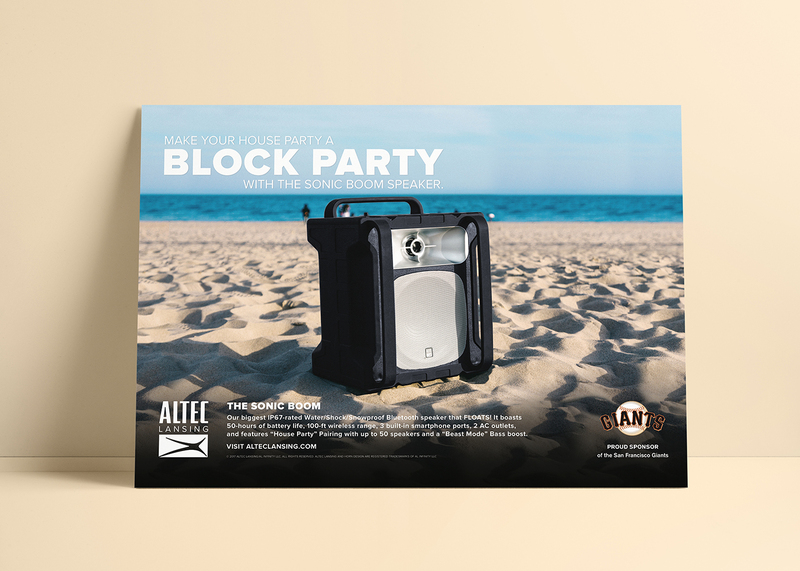 Altec Lansing is one of the most storied names in audio technology, having been an industry pioneer ever since it provided sound for some of the first movies ever to feature it. Ruckus was tapped to help continue this legacy by providing expert marketing and advertising services. 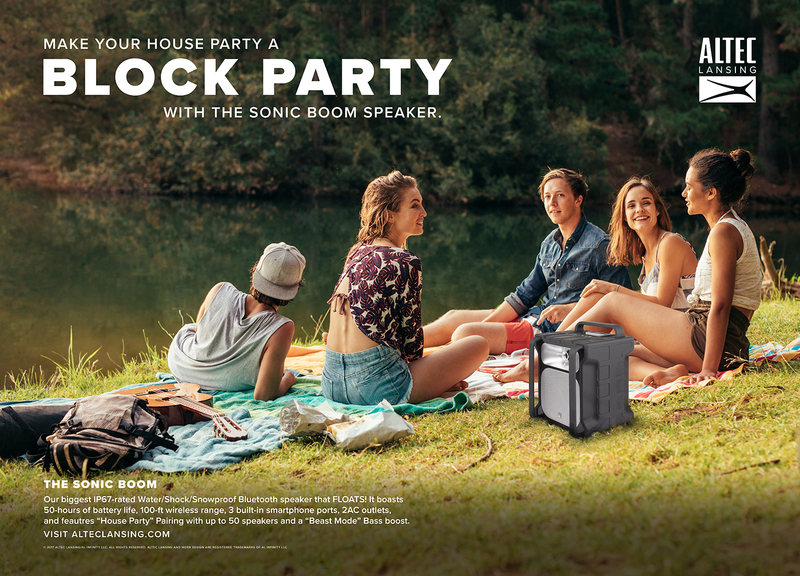 This partnership has helped Altec Lansing to lead the contemporary audio industry the way it has led it in the past.